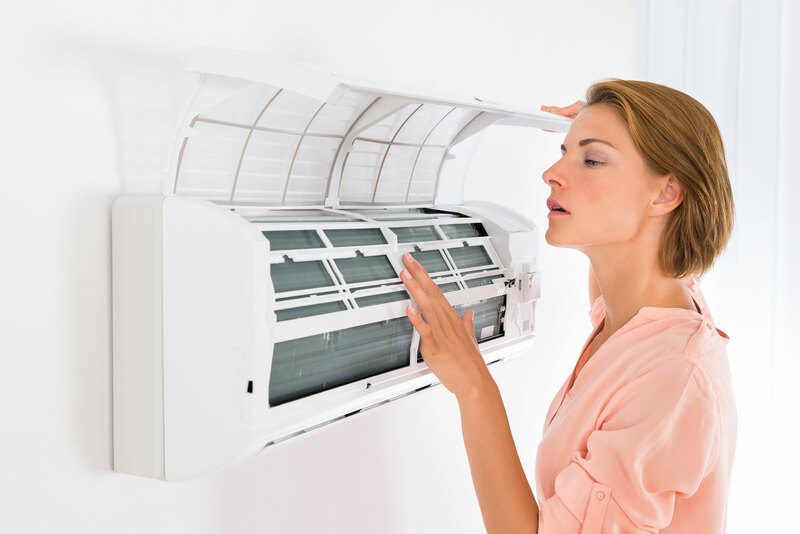 Get started with your new system and other tips to save you money when using your new Air Conditioner. 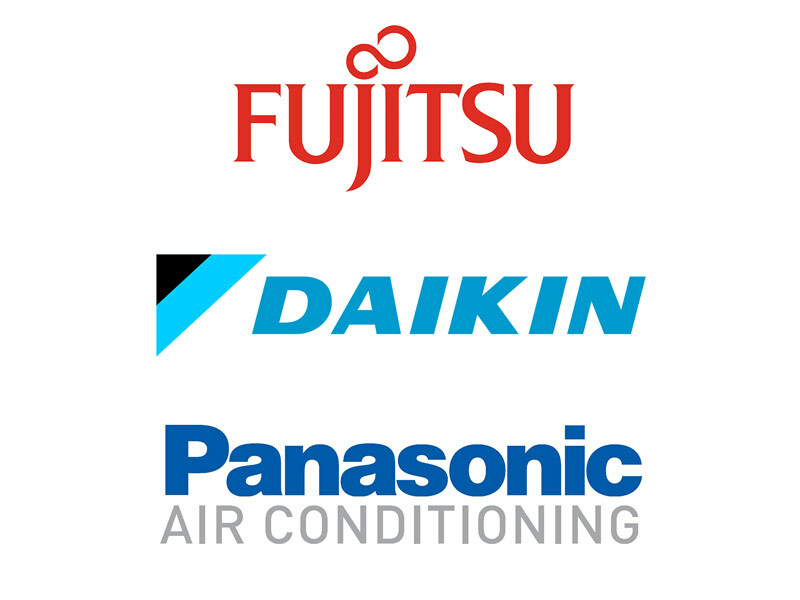 Messina Air Conditioning and Refrigeration has secured many well-known and respected north queensland real estate agencies as customers. We have been advised that these referrals were obtained due to our reputation of providing a high standard of service and exceptional customer relations. Reliable efficient service I know I can rely on for great advice and professional workmanship. The owner, Paul, was prompt in responding by phone, showed up to meet face-to-face and review the work, provided a competitive quote and completed a professional install of new units for two rooms in my house. Couldn't have asked for a better experience, many thanks for the service. The team at Messina Air conditioning serviced my existing ac systems and have recently installed a new unit to my investment property. Their competitiveness, professionalism, quality workmanship, cleanliness and attention to detail are second to none. Highly recommended.